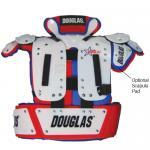 Please call Mon-Fri 10-6 EST for options and pricing. Designed Running Backs, Defensive Backs and Quarterbacks. 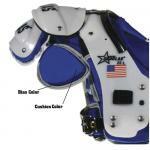 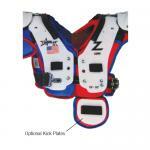 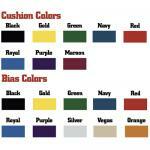 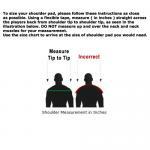 This FLAT, low-profile shoulder pad offers shaved SC-18 flaps and reverse cups to give greater arm mobility. 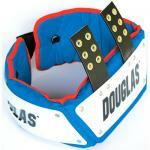 It also comes with our removable channel system for a better fit. 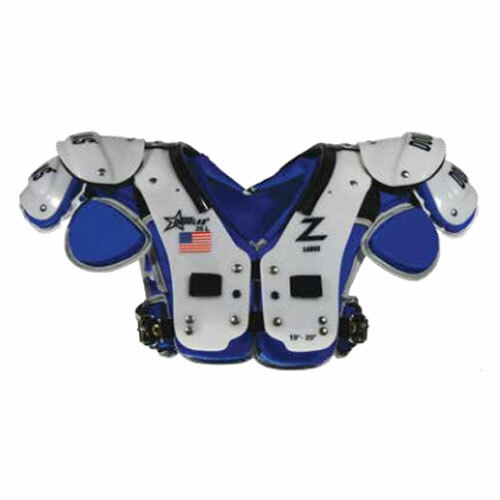 Its lightweight design makes it a good choice for running backs and defensive backs as well as quarterbacks who have to take the hits. 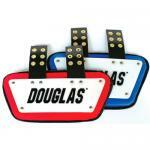 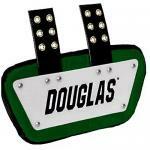 All CP series pads come with the unique air management system perfected by Douglas.